Cheaper Car Hire at Figari Airport. Compare lower cost rental for convertibles, estates, SUV & Minivans. 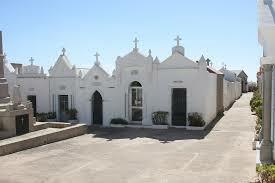 We compare lower cost car rental at Figari Airport, on the beautiful island of Corscia. Check out our system that checks all the available vehicles, like SUV, estate, minivan and convertibles in Figari and we deliver the best prices we can find. 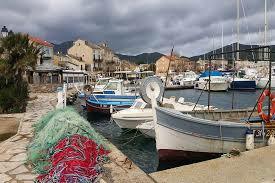 We will make your Figari car hire booking experience easy. Check out our very special deals now, as we compare prices with a wide range of local Corsican rental suppliers including National, Enterprise, Avis, Sixt and Hertz. Cheaper vehicles for your Figari holiday driving. 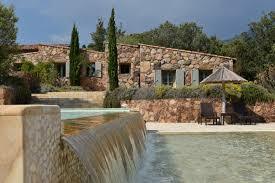 Figari estate, SUV & minivan rental is easier here. Book cheaper Corsican motoring today. Figari South Corsica Airport, to give it it's full name, is a small Corsican airport situated close to the small town. The airport has limited facilities, with no public transport to nearby towns. However taxis are available, but the best option is to hire a car. This regional airport is approx 25kms from Porto Vecchio and 21kms from Bonifacio. The airport is small but functional with coffee bar with indoor and outdoor seating. Most people arrive into Corsica via an airport or a sea port. Corsica has four airports, Calvi Airport being a minor airport, with Campo dell Oro Airport in Ajaccio Poretta Airport in Bastia acting as the main entry point. Most people choose to hire a car at Figari airport to get the most out this magical island. Please book early. If you need to amend later, we will provide an unlimited free amendment service. Sport, minivans and utility station wagons are also available, along with a limited number of car categories that have automatic gear shift and built in Sat Nav. Looking for car hire in France? We can help.